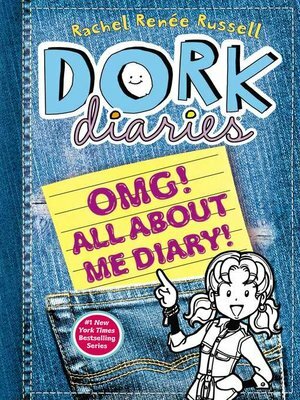 Grab a notebook and your favorite pen and get ready to make your own Dork Diary! Use the questions in this book that Nikki Maxwell has created just for you to help you write your very own daily dairy. If you could swap places with anyone for a day, who would it be and why? What song could you listen to 100 times? What TV show are you totally obsessed with right now and why? What's the fiercest outfit in your closet? Put your personal spin on these questions and many more—and since this is an authentic Dork Diary, Nikki chimes in with her answers and artwork as well!